I freakin’ LOVE our church! 19 services. 178 baptisms*. The Gospel preached. The Kingdom expanded. History made. Jesus is moving in RDU. Watch out Granville county: you’re next. Sometimes with a good will a man wills something which God does not will….For example, a good son wills that his father live, whom God wills to die. Again, it can happen that the same man wills with a bad will what God wills with a good will. For example, a bad son wills that his father die; God also wills this. That is, the former wills what God does not will; but the latter wills what God also wills. And yet the filial piety of the former, even though he wills something other than God wills, is more consonant with God’s good will than the impiety of the latter, who wills the same thing as God does. There is a great difference between what is fitting for man to will and what is fitting for God, and to what end the will of each is directed, so that it be either approved or disapproved. For through the bad wills of evil men God fulfills what He righteously wills. This is five minutes from John Piper‘s message from this year’s Desiring God Conference For Pastors. Piper taught for an hour on what he has learned from C.S. Lewis over the course of his life. Almost every single sentence is quotable and I STRONGLY encourage you to go download it or watch it (for free, of course). 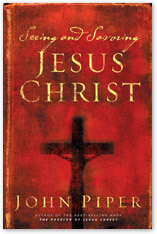 Check out this excerpt from Seeing And Savoring Jesus Christ by John Piper (download the whole book as a .pdf file for free here). Now without sin and law to condemn and accuse and oppress us, Satan is a defeated foe. He is disarmed. Christ has triumphed over him, not by putting him out of existence, but by letting him live and watch while millions of saints find forgiveness for their sins and turn their back on Satan because of the greater glory of the grace of Christ. It was a costly triumph. But God’s values are not so easily reckoned. If God had simply terminated Satan, then it would not have been so clear that God is both stronger and infinitely more to be desired than Satan. God wills for His glory to shine forth not only through acts of physical power, but also through acts of moral and spiritual power that display the beauty of His grace with lavish colors. To take sinners out of Satan’s hands by virtue of Christ’s sin-bearing sacrifice and his law-fulfilling obedience to the Father was a more glorious victory than mere annihilation of the enemy. I’m not too sure how many of you out there can relate, but I LOVE Christmas music. Every year, around this time, I start to get an itch for some Christmas music, and I always go back and forth because I don’t want to be sick of it before Christmas actually rolls around. Besides the basic warm fuzzies that Christmas music usually brings, I love it because it is usually so worshipful. Good Christmas songs are songs about Jesus. They are songs about how God put on flesh and came to earth. “Hail The Incarnate Deity”, and His name is Jesus! That’s what Christmas is all about! So, that’s why I’m excited to let you know about a new Christmas album that came out this week. 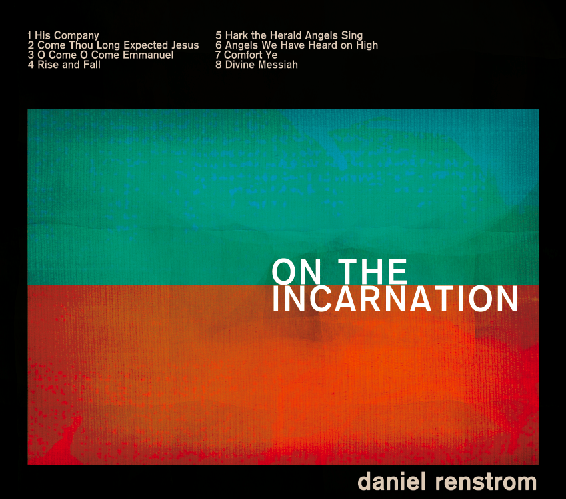 It’s called, “On The Incarnation“, by Daniel Renstrom and friends, and is inspired by the book with the same title — all about the incarnation of our God! It has four new songs about the incarnation of Jesus, and some really nice renditions of four historically classic Christmas songs. You can buy the CD here, or download it from Amazon music here. 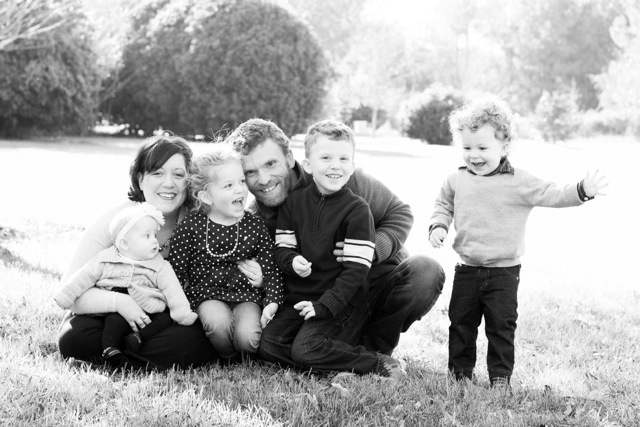 You can also come hear Daniel at our church Saturday night, November 7th. Details here.